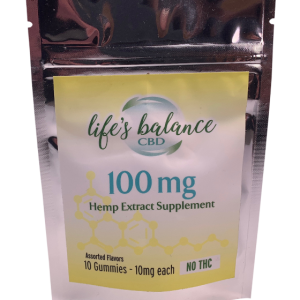 Lifes Balance CBD | CBD Oil for Mental Health—Should You Take It Too? CBD that comes from hemp is legal in all 50 states. As I mentioned in the last paragraph, CBD has no effective amount of THC. There is a tiny bit, but it is not enough to cause any psychoactive effects. As a result, there are none of the legal concerns associated with marijuana. 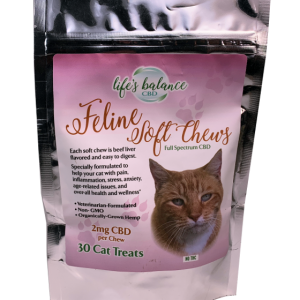 I have been working with CBD in my practice for about two years and have not seen a problem. Sometimes, when patients get more relaxed, it can give them a strange sensation. Understandably, that can be concerning to patients who are not used to feeling calm. 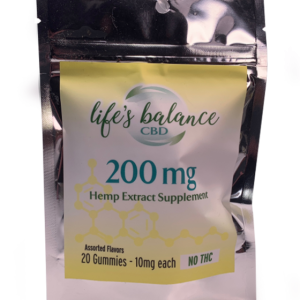 Please note that, because of the way the liver works, CBD may affect the clearance of other drugs you are taking. As always, it’s a good idea to check with your doctor before starting any new herbal supports, especially if you are taking prescription medications. 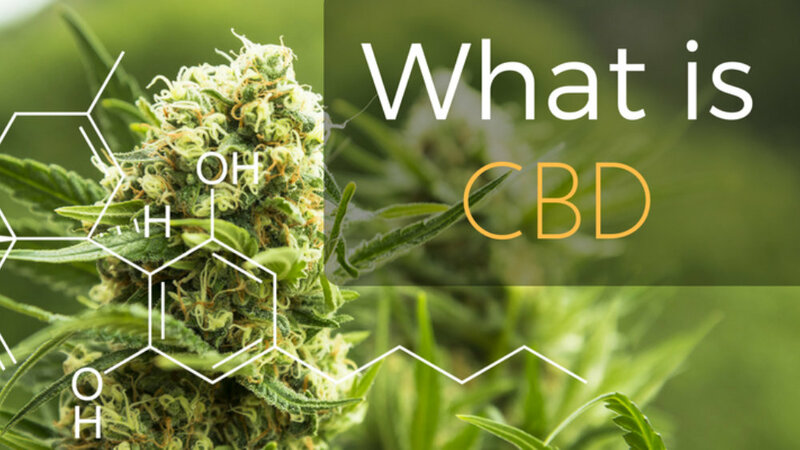 How about the CBD beverages and foods that are so popular? Right now, many companies are trying to fill their shelves with CBD-infused products. My guess is that the vast majority of these are not of good quality and may contain little to no CBD. In my opinion, if you are going to use CBD oil as a supplement for mental health, ask your practitioner for a high-quality version that you can take in a prescribed dosage. 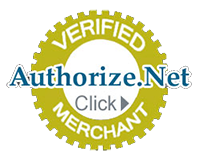 Don’t try to get it through other products where the amount and quality are not well understood.